What is DataLab Campaign Service? Do envision customer experience and customer journeys as drivers for growth rather than buzzwords? At DataLab, our DataLab Campaign Service allows you to reach your strategic CRM goals. Our marketing automation tool, with its targeted, efficient customer communication, is the opposite of ´the watering can principle` of mass marketing. It allows you to centralize diverse data sources, to create an overview of your customer behaviour and to understand it. We provide transparent advice on how to design individual and effective multi-channel campaigns for you using marketing measures across all available channels (e-mails, mobile, social). What functions does the DataLab Campaign Service offer? We regard our DataLab Campaign Service as a customised, full-service campaign solution. You will receive a marketing automation tool (on-site) and marketing services based on our extensive experience in creating and implementing campaign management. 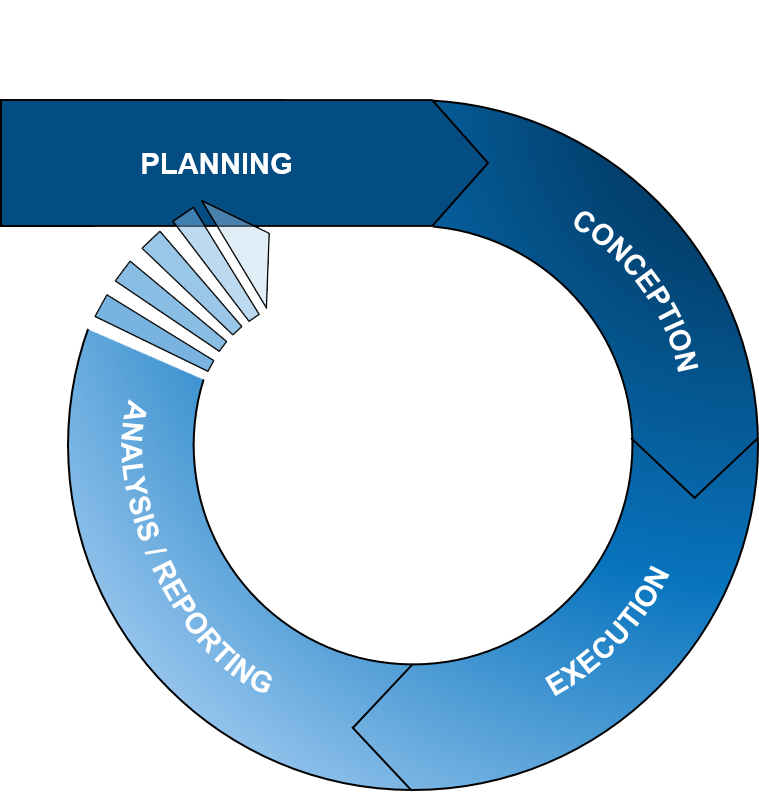 More specifically, this means we will support you throughout the planning, conception, execution and analysis phases. We let you decide what areas you need help with! For whom is the DataLab Campaign Service suitable? The DataLab Campaign Service is suitable for both B2B and B2C companies who are pursuing a strategic approach to reaching their company goals and increasing their ROI. The DataLab Campaign Service is suitable for marketers who are struggling with resource constraints, steadily increasing customer expectations, and who need a fast “time-to-market” process. The DataLab Campaign Service is designed for marketers who want to react flexibly, independently and quickly to their customer requirements without losing control of resources and costs. Omni-channel marketing that allows your company to stay competitive. 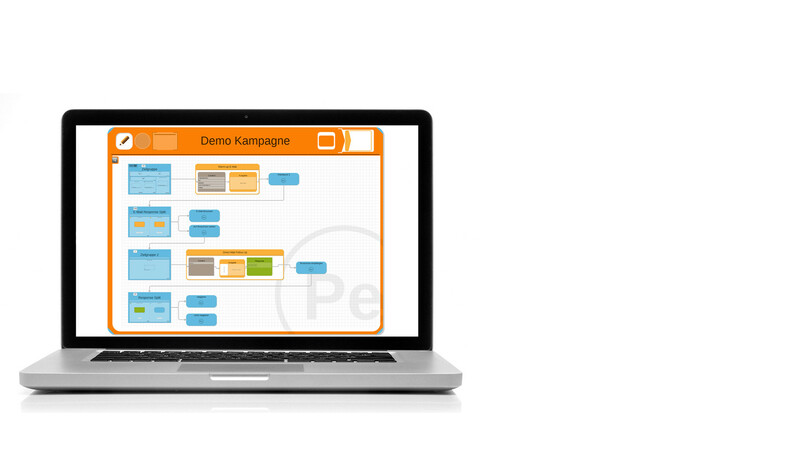 Visualizations based on flow charts and automated control of cross-channel campaigns. 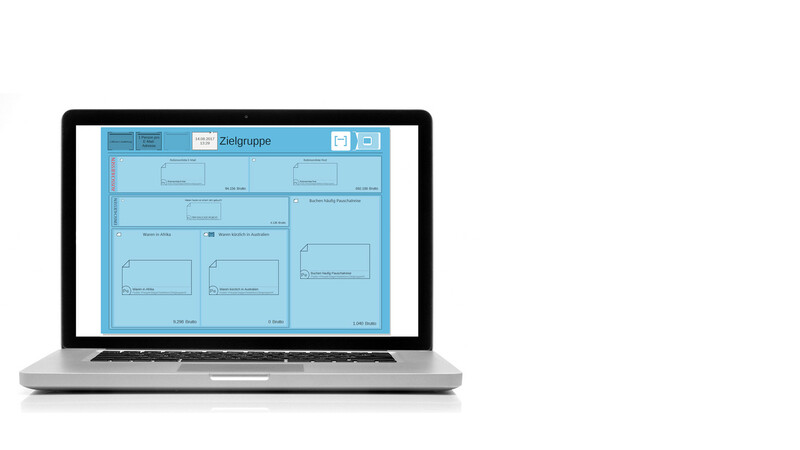 Collate data from multiple data sources to define target groups and segmentations. Implement customer segmentations, analyses and prognoses for personalized communication in conjunction with analytical applications. Offers a customer-specific approach that personalizes every communication element depending on the recipient. 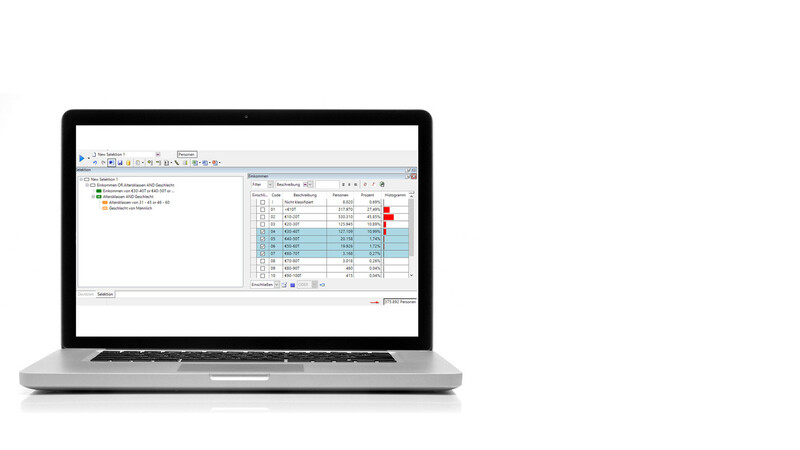 Controls personalization via data values, rules or sampling using control groups.